Don't have a prescription™ Don't like the price™ Why pay more for a complete mask! Save money and order just the parts you need without a prescription! 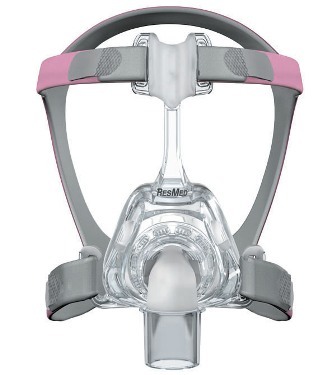 Click the link below for a complete line of replacement parts for the Mirage™ FX Nasal CPAP Mask. The perfect balance of lightweight comfort and simplicity, the Mirage™ FX for Her combines innovative design with a stylish pink headgear and a fit range customized for women. Instant patient appeal. 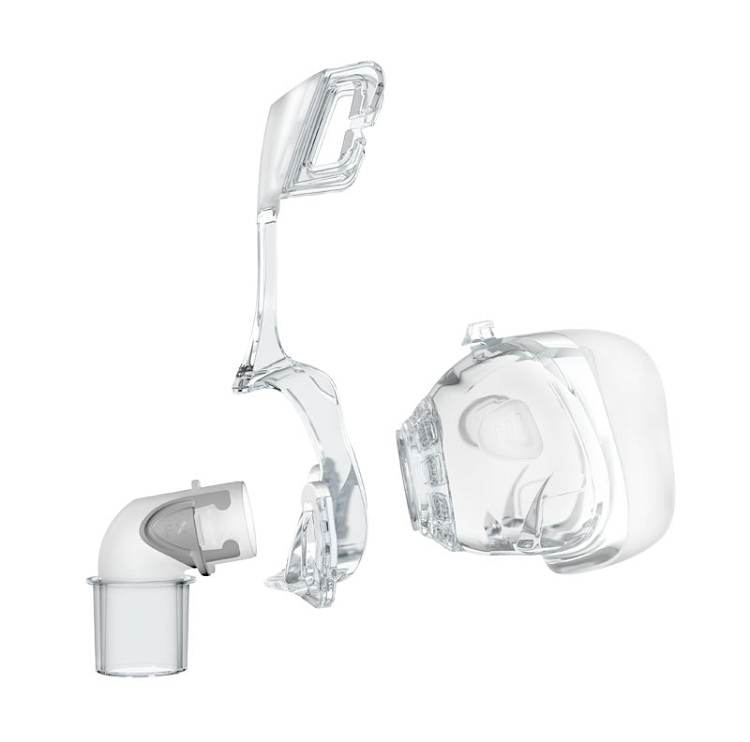 With its compact, ultra lightweight frame and contoured SoftEdge™ headgear, your patients will love its openness and comfort. Only four parts including headgear. Wear and care have never been easier. Fit for her lifestyle. The feminine new headgear lets her customize her therapy to suit her personal style for easier therapy acceptance and better long-term compliance. Effortless and effective. Intuitive adjustment makes it easy to achieve a perfect fit. New technologies in the Spring Air™ cushion and Spring frame give the stability and adjustment provided by a conventional forehead support. Fewer points of contact with the face reduce the chances of skin irritation; a clear line of sight helps break down the physical and emotional barriers associated with full face therapy. The high-tech Spring Air cushion distributes pressure evenly and absorbs even the slightest user movements, so users can enjoy a good night™s sleep, confident that their seal is safe. Compact size has fewer parts for greater simplicity. First, let me say "bestcpapprice.com" is awesome. Responsive, sensible prices and first class service. Compared to other CPAP suppliers I have tried, you're "a cut above." Thanks for that. As for the Resmed Mirage Vista mask parts I ordered, they were/are perfect. 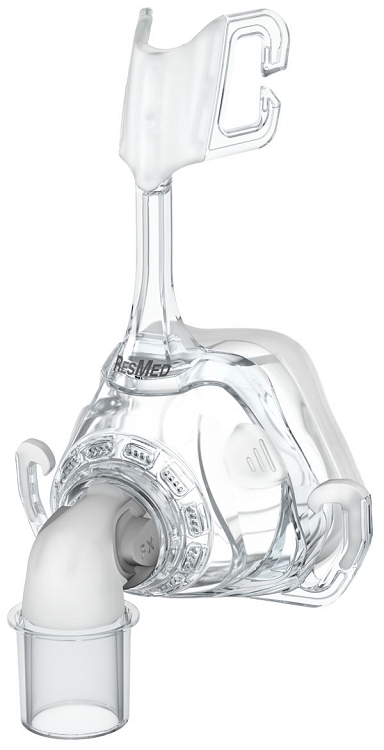 Resmed parts, in my experience, last ten years. 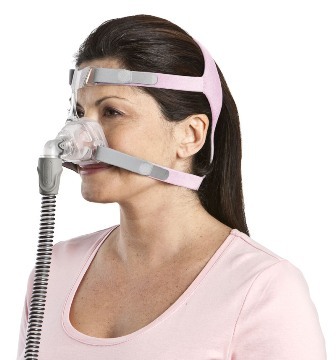 Terrific cpap stuff. Great shopping experience, good product. Does not get any better. Cheers.